Catherine R. Rudberg (nee Bullas), age 93, of Wayzata, formerly of Martin Lake, first generation American. 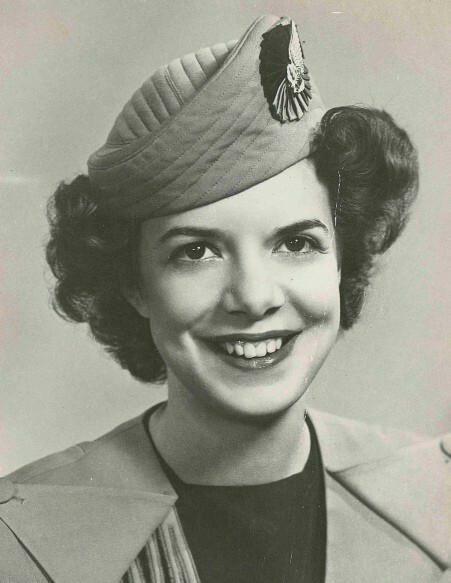 Catherine was a life-long volunteer with various organizations including, WWII Red Cross, North Memorial Hospital, Minneapolis Symphony Orchestra Rochester, Friends of Eloise Butler. 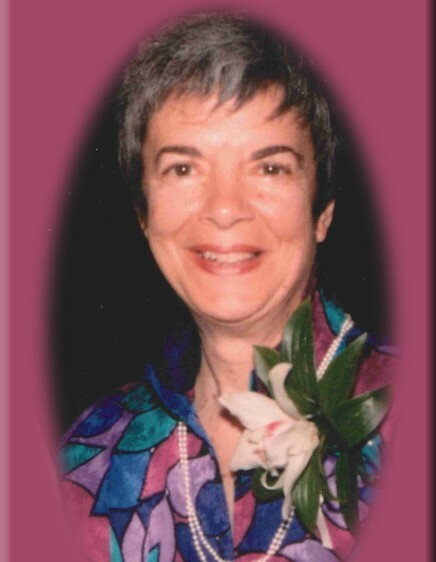 She enjoyed world travel, reading, bird watching, photography, rug hooking, cooking, gardening and was a joyful bridge player. She is preceded in death by her parents, Louis Steve and Mary Elizabeth (Russell) Bullas. She is survived by her husband of 66 years, John A. Rudberg; sons, John “Jay” (Audrey), James “Jim”; grandchildren, Christine and John R.; siblings, Ruth Williams and Louis Bullas; many other family and friends. Funeral Services will be held at 2:00 p.m., Saturday, March 30, 2019 at Mattson Funeral Home 343, North Shore Drive, Forest Lake. Visitation will be from 1:30 p.m. until the time of the service at the funeral home. Private interment at Linwood Township Cemetery, Linwood, Minnesota. Memorials may be directed to Eloise Butler Wild Flower Garden, PO Box 3793, Minneapolis, Minnesota 55403.